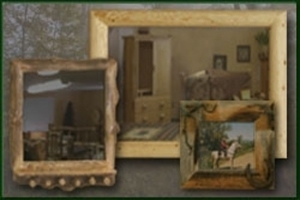 Log Furniture Site offers a wide variety of rustic furniture decor. 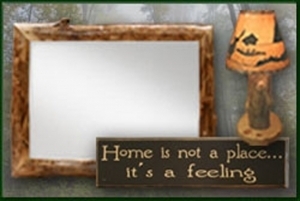 This decor includes home and cabin accents, frames, mirrors, carvings, chainsaw bears and framed art. 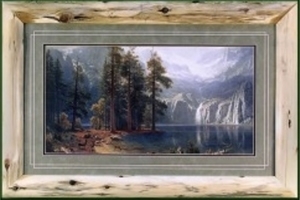 These classic log furniture accents help create cohesive log cabin designs. 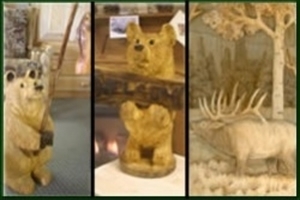 Small touches, such as antler drawer knobs, rustic wooden signs, mirrors, coat racks, antler fan and light pulls, portraits, rustic style gun cabinets, sculptures and much more help generate cohesive log cabin designs.